Simply an American Classic. 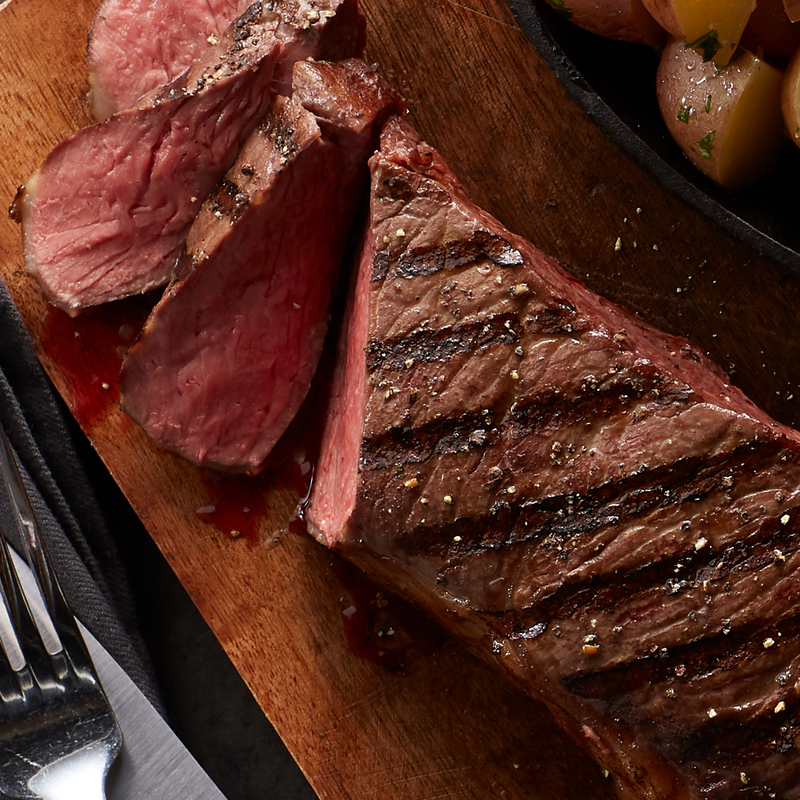 Whether grilled, broiled, sautéed or pan-fried, our New York Strip is thick, juicy and bursting with flavor. 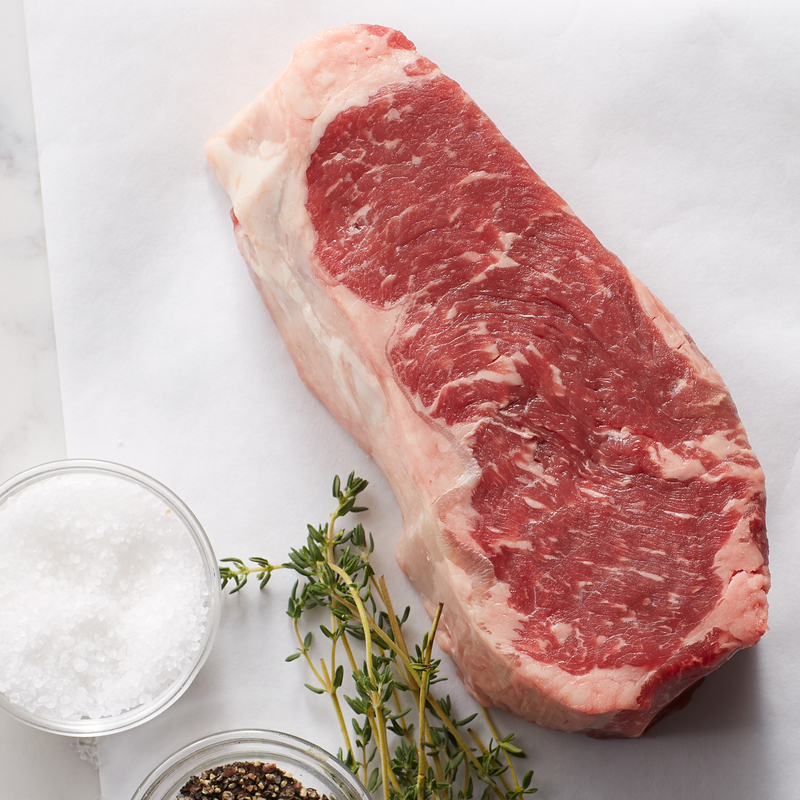 A perennial favorite in the world's finest steakhouses. Product of the USA. Ships frozen raw.